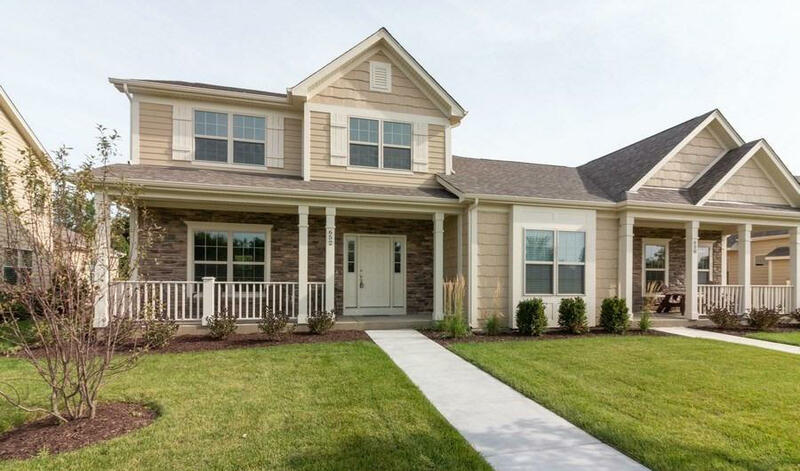 **BUILDER IS OFFERING A $10000 INCENTIVE TO BE USED TOWARDS A FINISHED BASEMENT OR UPGRADES IN THE HOME** Maintenance free quality new construction (to be built) by Tracy Group located in the heart of Walworth. The 2 story Hawthorn model offers 2 BR's 2 1/2 bath with a loft and w/vaulted ceilings and spacious kitchen perfect for entertaining. This unit also offers a 2 car attached garage granite counter topskohler plumbing fixtures pre-engineered wood flooring fireplace including full basement and much more.